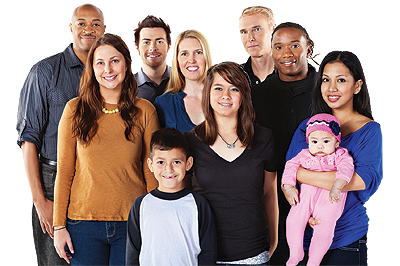 WHEN ATTENDING PLEASE BRING A LIST OF YOUR MEDICINES OR THE MEDICINES THEMSELVES. IF YOU HAVE A DRUG/MEDICINE ALLERGY, PLEASE TELL THE NURSE AND DOCTOR. Located beside Aldi in the Tallaght Cross West Complex in Dublin 24. If coming from Tallaght Hospital you exit the Hospitals main gate, go through the roundabout heading towards the Square Shopping Centre. You'll find us just 250m away, up from the Aldi Supermarket car park on Belgard Square West road. Entrance is on the right hand side of this road. Signage indicating location is displayed. 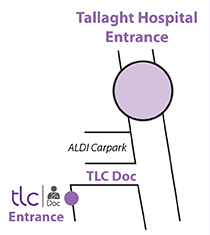 Patient parking for TLC-DOC out of hours is in the same car park used by Aldi customers. 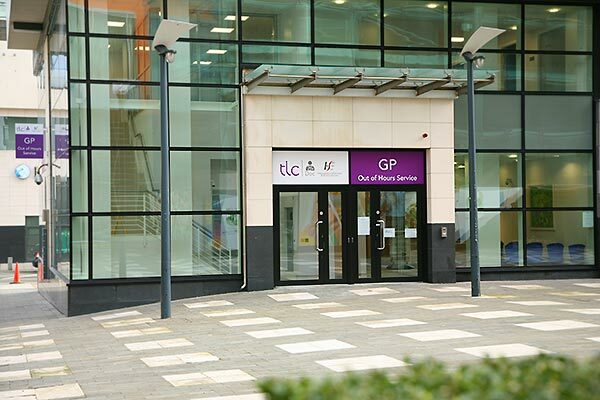 TLC-DOC is a service provided by local GPs, with the support of the HSE, and located in Tallaght Cross West. Local GPs have formed a cooperative to provide out-of-hours care for their own patients. 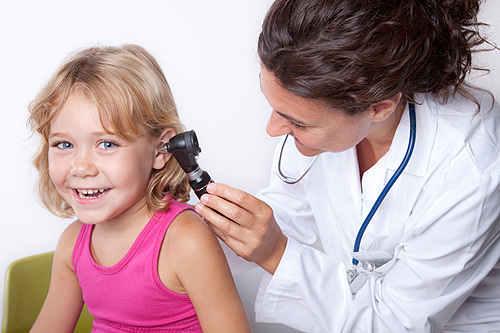 This service will provide GP appointments for urgent medical conditions on weekday evenings and weekends.